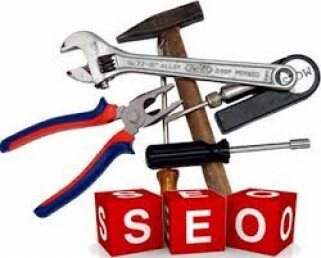 There are several SEO tools that beginners can use. From helping with keyword selection to keyword optimization to on-page SEO management, learn about SEO tools for beginners here. One of the key aspects to running an online business is a good website. Learn how easy it is to use Wordpress, even for beginners. 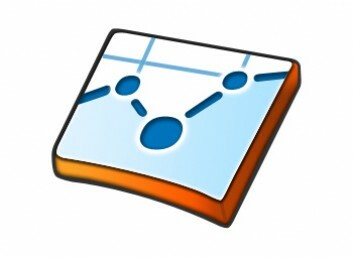 Google Analytics provide a long list of valuable tools for any webmaster. The overwhelming amount of information available can create confusion, stress and most of all, error. The best way to ensure that you are getting the most of Google Analytics is to know what data is most important to your success. Use these helpful tips to become a master of your analytics. 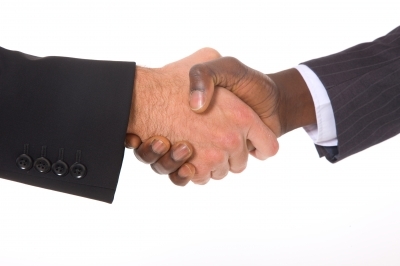 In order to operate a successful online business, the website owner needs the right tools. 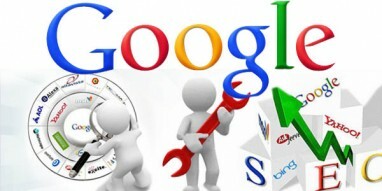 SEO tools provide an effective and accurate way to manage the site, as well as improve it. One of the common problems new online marketers run into is a lack of good tools for assisting them with their search engine optimization and online marketing. There are a TON of free SEO tools, but it's hard to sort through them all and find the ones that can really help you and which are user friendly enough to make your life easy. In this article, you'll learn about seven five free tools which can dramatically increase your search engine optimization and online marketing success. Google Places has been the anchor of local search since its inception. Replacing the Yellow Pages as the “go-to” for customers looking for a local business, Google Places provided in depth details on local businesses and put them right in front of the customer’s eyes. This article is a review of the keyword research tool Traffic Travis. Traffic Travis is a software application for PCs which operates right from your desktop and helps you to analyze keywords for building PPC campaigns and for determining which keywords to optimize your site for. Learn about the best SEO resources you can utilize as a new webmaster, ranging from SEO blogs to helpful SEO tools.